Rebecca Williams tells the story in words, Jessica Swinburne does it in pictures. 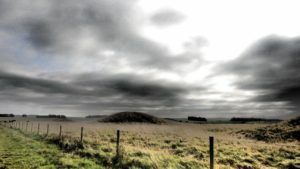 This week we explored more of the landscape around Stonehenge by looking at barrows. 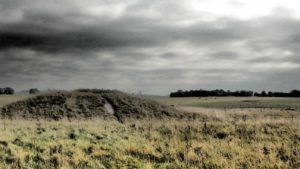 Barrows are burial mounds where the body was placed underneath with grave goods. To start with we handled replicas of some of the objects that have been found inside barrows; these included a bronze axe head, a bronze dagger, gold hair clips and beaker pottery. This led the group to really think about who these people were that were being buried in the barrows. What did these grave goods mean to them? Where had they travelled from? 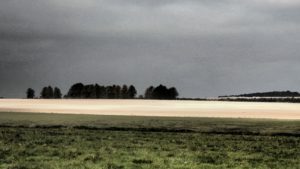 And why was this landscape such a spiritually important place? We were then given maps and headed out to do some barrow hunting. Our task was to figure out which barrow is which and where they are located. 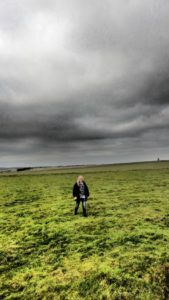 We stood on top of the largest barrow named the Monarch of the Plain. 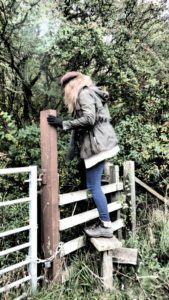 Standing on this barrow with its higher vantage point gave a new perspective to the countryside and the elements we were in. 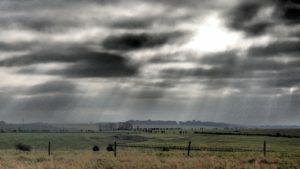 The wind was blowing quite fiercely and although there were breaks in the cloud where the sun shone, it was a cold autumn day. We celebrated this connection to the weather and the changing of the season in a way that maybe our ancestors would have done by singing. The groups’ singing must be improving as this week we did a three part round. This week the session was a lot quieter and more reflective. Everyone was chatting, open and willing to share but it felt more of an individual experience. 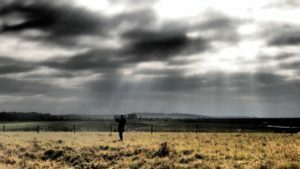 It was about connecting on a personal level with the landscape by listening to the birds and the wind, feeling the cold, sitting in the grass and being surrounded by these amazing burial monuments. This entry was posted in General on October 29, 2016 by hhmaster. Human Henge started with a group of people who came together for different motives. 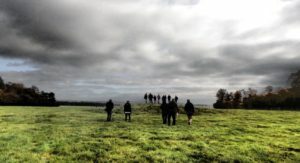 Some were hoping Human Henge would inspire their creativity, others wanted to connect with the archaeology and history of the landscape, some people wanted to be outside in the countryside and others just wanted to be out. There were strangers, colleagues, acquaintances and friends but one thing we all had in common was uncertainty. This is a project doing new things with new partnerships and finding its way as it goes. No one knew what to expect and yet within an hour we had all found out our names, where we were born and what our creative passions were. We even tried, with reluctance from some, a bit of singing together! 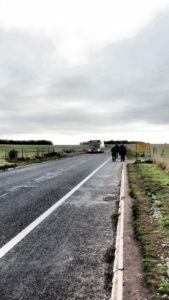 When bundled into the mini bus to take us to a mystery location everyone was laughing, joking and sharing stories – it felt more like a reunion than a first meeting. 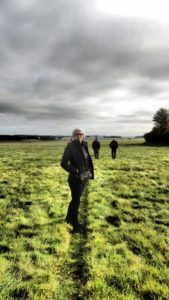 Our location was Wood Henge and Durrington Walls. We were left to explore contemplating the unanswerable question, why did these ancient people build monuments like Woodhenge and Stonehenge? We also spent a lot of time trying to decipher maps of the old and modern landscape. 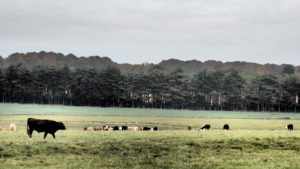 For most of the visit I was convinced Stonehenge was the opposite side to where it was. 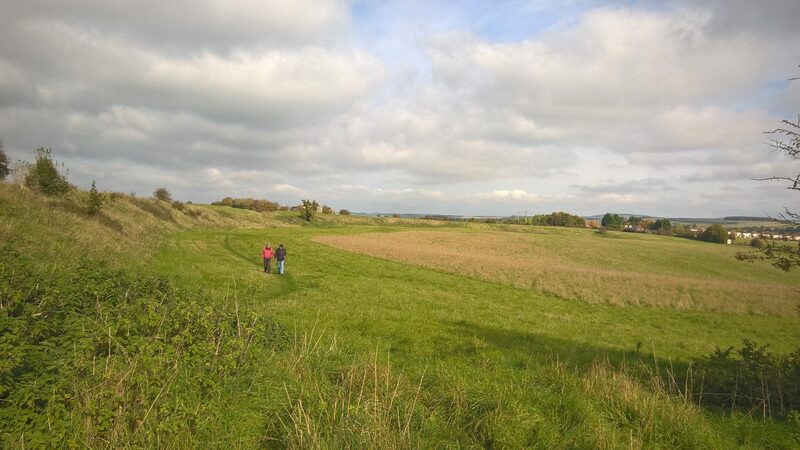 We walked up and around the site of the former settlement Durrington Walls. This felt a spiritual and contemplative place that led to many discussions about what it must have been like to live at that time. 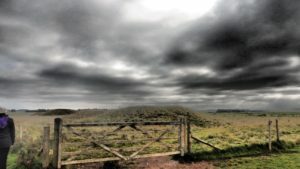 We will never know exactly but for me being at Durrington Walls was quite a physical experience. 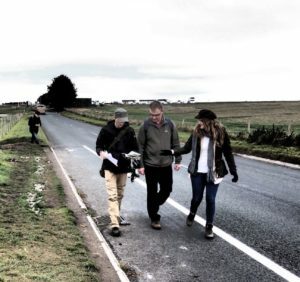 We came together to walk in the footsteps of these ancestors, to feel the wind as they had and to stand in a landscape that meant something special to them. 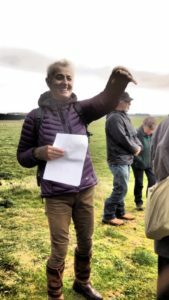 The most memorable part of the day for me was touching the Cuckoo stone, a small part of a Sarsen stone that stands near Woodhenge. One theory is that this part fell off of a Sarsen as it was being brought to Stonehenge but my favourite suggestion was that maybe it was a way marking showing those who came to Durrington Walls and on pilgrimage to Stonehenge that they were nearly there. After months of volunteering at Stonehenge and not being able to touch the Stones I finally got in a way to do just that. 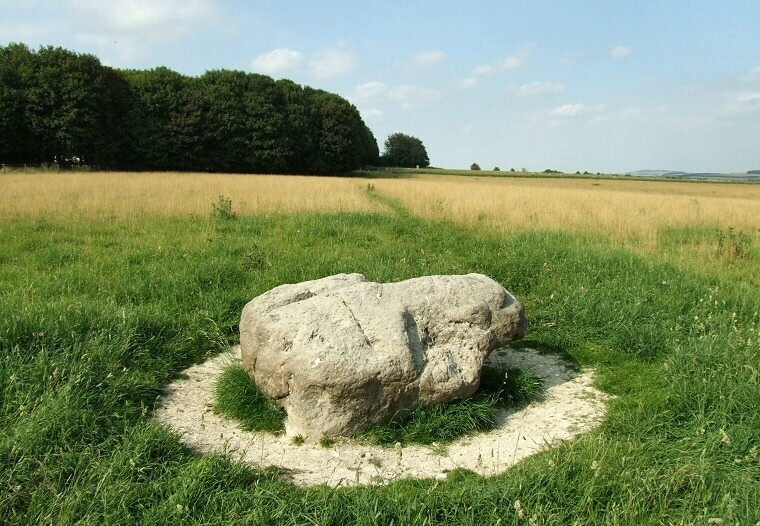 The Sarsen stone felt smooth and polished but also solid and unyielding. 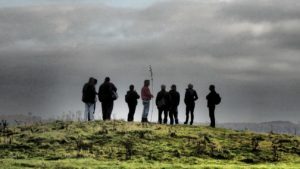 The main thing that stood out for me from the first day of the Human Henge project was the openness and warmth with which all the participants, organisers and volunteers treated each other and the project. Listening to each other’s personal stories, experiences and ideas and really coming together. It was a day of connections, connecting to new people, a new landscape and maybe in some small way our ancestors. I can’t wait to see what happens at the end of the ten weeks and the creative outcome of these new connections. This entry was posted in General on October 24, 2016 by hhmaster. Human Henge got off to a terrific start with our launch at Stonehenge on Friday evening. It followed a useful Mental Health Awareness training session for staff and volunteers led by Sally Scott of the Richmond Fellowship. 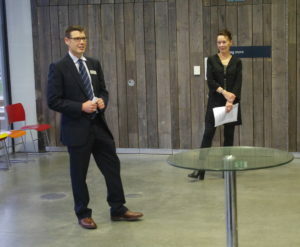 Sara Lunt, our Chair, kicked off a round of introductions to the project in the Education Room, where we were welcomed by Kate Davies, Stonehenge General Manager. Bolstered by refreshments contributed by a Stonehenge volunteer (thank you! 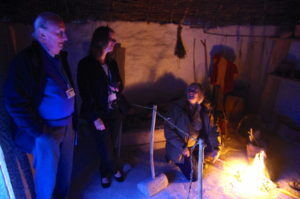 ), we then visited the Neolithic Houses, where volunteers were keeping the kindling fires alight, and the exhibition. Now we look forward to welcoming participants who will be visiting the Visitor Centre next Friday, in preparation for the first session on Friday 21st October. 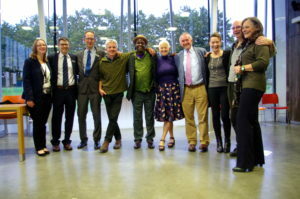 Thank you to everyone who came along, to our fantastic Project Board members, and to Stonehenge staff and volunteers! 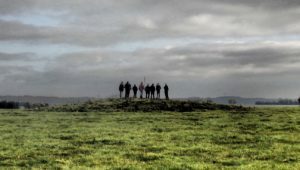 Spire FM published a good article about Human Henge which you can see here. 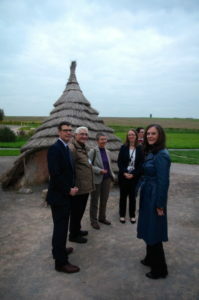 The Human Henge team l – r: Katherine Snell, Stonehenge Education Officer; Martin Allfrey, English Heritage Senior Curator South West; Dr Toby Sutcliffe, AWP Wiltshire Clinical Director; Daniel O’Donoghue, Richmond Fellowship Locality Manager; Chartwell Dutiro, musician and creative facilitator; Yvette Staelens, coordinator; Professor Tim Darvill, Director of the Centre for Archaeology Bournemouth University, Dr Sara Lunt, Chair of the Project Board; Colin Caldow, AWP Patient Public Invovlement lead on HH; Laura Drysdale, Project Manager. 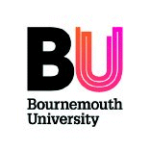 Missing is Dr VAnessa Heaslip, Principal Lecturer Health and Clinical Sciences Bournemouth University. 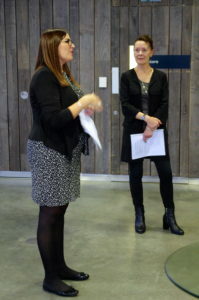 Kate Davies, Stonehenge General Manager, welcoming us to Stonehenge with Sara. 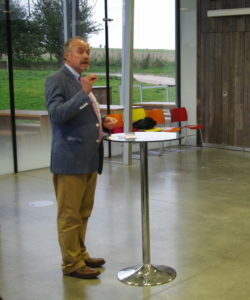 Tim Darvill, describing the therapeutic potential of historic landscapes. Martin Allfrey with Sara. 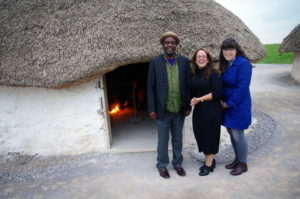 At the Neolithic Houses, inside with Stonehenge volunteers keeping the fires alight, Councillor Ian West and Katherine. Chartwell with Vanessa and Jessica Swinburne, HH volunteer and BU OT Student. Martin, Dave – Stonehenge Volunteer, Dr Nick Snashall National Trust archaeologist at Stonehenge and Avebury World Heritage Site, Katherine and Laura. This entry was posted in General on October 11, 2016 by hhmaster. 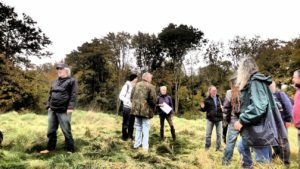 Today, The Restoration Trust has received £53,400 from the Heritage Lottery Fund (HLF) for Human Henge, a partnership with English Heritage, Richmond Fellowship and Bournemouth University supported by Avon and Wiltshire Mental Health Partnership NHS Trust. 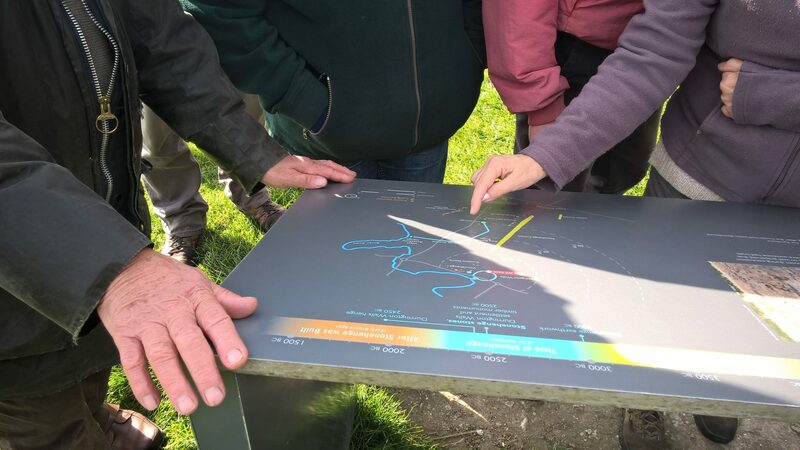 The project is also part funded by Wiltshire Council Amesbury Area Board (£2,224) and English Heritage (£3,000). 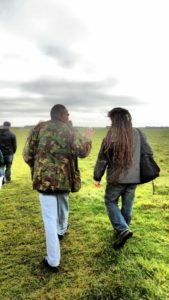 Based at Stonehenge, Human Henge engages disadvantaged people living in Wiltshire in a therapeutic sensory experience of the World Heritage Site. 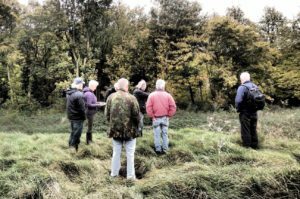 Over ten weekly three-hour sessions two groups walk the landscape with archaeologist Professor Timothy Darvill OBE and other experts. 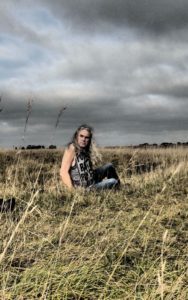 Their journey ends with a ceremony inside the Stone Circle, near the Winter Solstice and Spring Equinox, collaborating with musician Chartwell Dutiro. 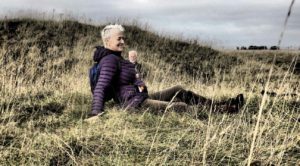 Drawing on recent ideas that Stonehenge was a place of healing, as they walk in the steps of others before them our participants contribute a new layer to the multiple understandings of this enigma. Human ends in June 2018. 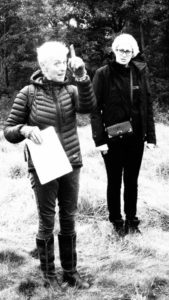 It includes exhibitions, conferences and research examining whether a creative exploration of historic landscapes achieves sustained measurable health and wellbeing outcomes for people with mental health conditions. 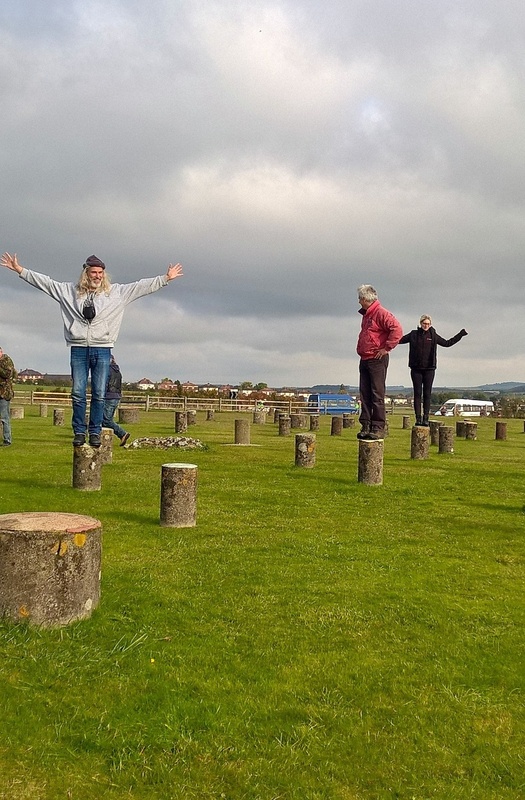 Human Henge enables 32 local people living on low income with mental health problems plus carers and volunteers to experience Stonehenge with expert guidance. 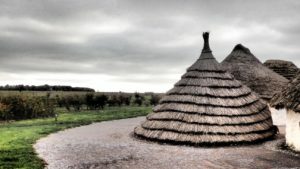 They create an epic poem and ceremony that affirms the abiding connection between people, place and the past. 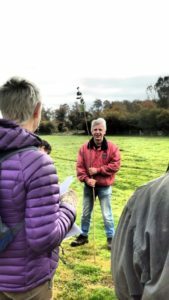 Exhibitions at Amesbury Library, Salisbury Museum Festival of Archaeology and Bournemouth University, and proposed presentations at Theoretical Archaeology Group conference 2017, Culture, Health and Wellbeing international conference 2017 and an international Archaeology and Wellbeing conference 2018 share learning with the public and professionals. A website and social media link to partners’ websites, reaching a wide audience. Interdisciplinary evaluation and research evidences this pilot project’s heritage, community and health outcomes. 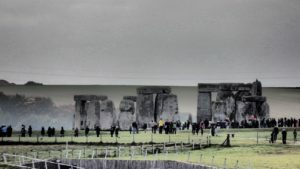 Stonehenge is the most architecturally sophisticated prehistoric stone circle in the world and, with its associated landscape and related monuments, demonstrates Neolithic and Bronze Age ceremonial practices between 3,700 and 1,600 BC. 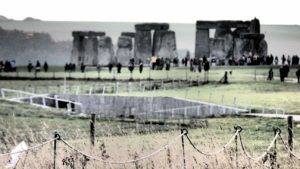 Stonehenge and its landscape are precious to visitors from around the world (more than 1,350,000 p.a. 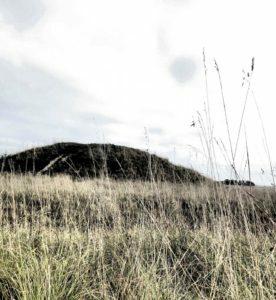 ); to scholars as a unique and still incompletely understood site; and to people seeking inspiration as an ancient and magnificent ceremonial centre and burial place. 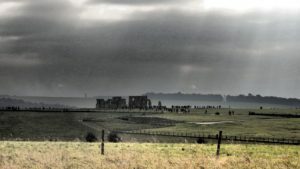 Stonehenge and 6,500 acres of surrounding landscape are inscribed as a World Heritage Site (WHS). 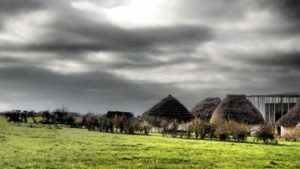 The Stone Circle and most monuments within the landscape are Scheduled Ancient Monuments. 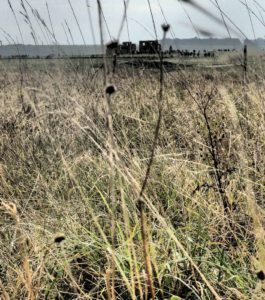 Parts of the landscape are Sites of Special Scientific Interest. 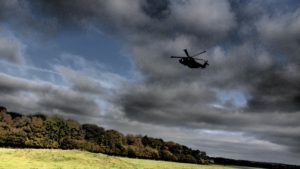 The WHS includes parts of Amesbury and Larkhill, plus several villages. Two output areas in the Amesbury Community Area are amongst the 30% most deprived in England. Amesbury East is the most deprived OA in Wiltshire. 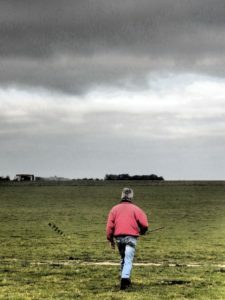 Rural deprivation in the area contributes to isolation and poor mental health. This entry was posted in General on October 7, 2016 by G Ormanova.